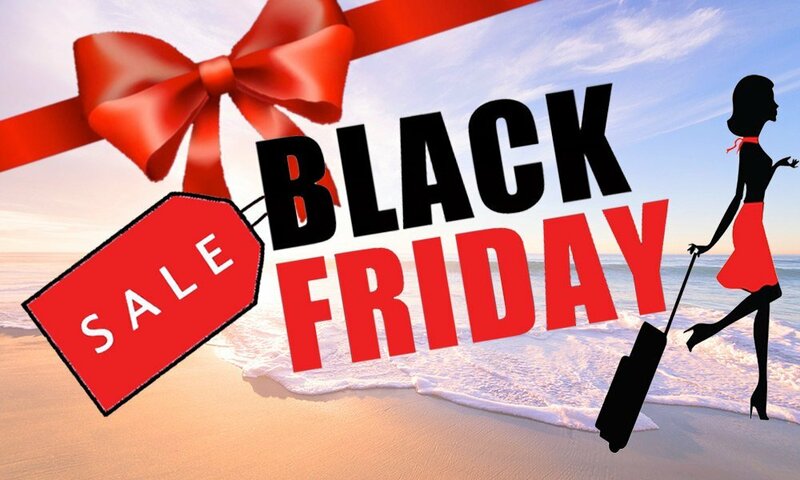 It is great to see so many airlines, hotel sites and travel agents with Black Friday bargains – but this year there are more than ever! Fear not, you don’t have to trawl through all the emails, ads and social media posts, I have done all the hard work for you! Here are my Best Black Friday travel deals from around the web. With so many new routes from Irish airports, 2019 is going to be the year for city breaks. Cities like Athens, Dubrovnik and Bari have never been this affordable. My best Black Friday city break deal however, goes to Vienna. 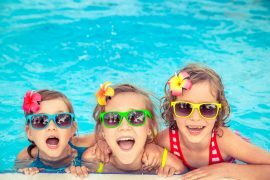 Weekend Break to Vienna, Flights, 4* Hotel, 3 Nights, €171! Interested in city breaks? You can see my top city breaks destinations for 2019 here. Direct ski is offering 1 week ski holidays from €299 in January (based on 5 sharing) and Crystal Ski is offering ski holidays from €369 ( based on 4 sharing ) but are also offering buy one ski / board hire – get one free. Luxury escorted tour company Insight Vacations is offering 15% off trips to Spain, Portugal and Morocco for Summer 2019 (use code IVBlackFriday18), G Adventures have launched their biggest ever Cyber sale and Group travel specialists, GTI is offering €50 off their hugely popular Battlefield Tours. Sunway is offering up to 45% off package holidays with deals to the Canary Islands from €269 in December and Malta from €232 in January. 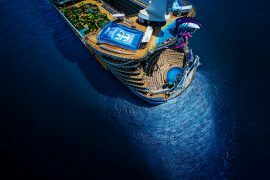 They also have deals on cruises and long haul holidays. Fly direct from Dublin to Cancun and spend 2 weeks in a suite in the highly rated Grand Bahia Principe Coba hotel for only €1465 in June. Price includes flights, transfers, checked baggage and all meals & drinks throughout your stay. Use code BF100 to save €100 off the listed price. Rated number 1 on tripadvisor, the Loulas Village has been receiving Irish holidaymakers for many years. Kostos will be sure to give you a warm welcome and make you enjoy this laid back, family run apartment complex. Ideally located with some excellent restaurants and bars close by and a family friendly beach, this is a family holiday that will make you fall in love with Greece’s traditional charm. Use code BF50 to save €50 off the listed price. Like Greece? 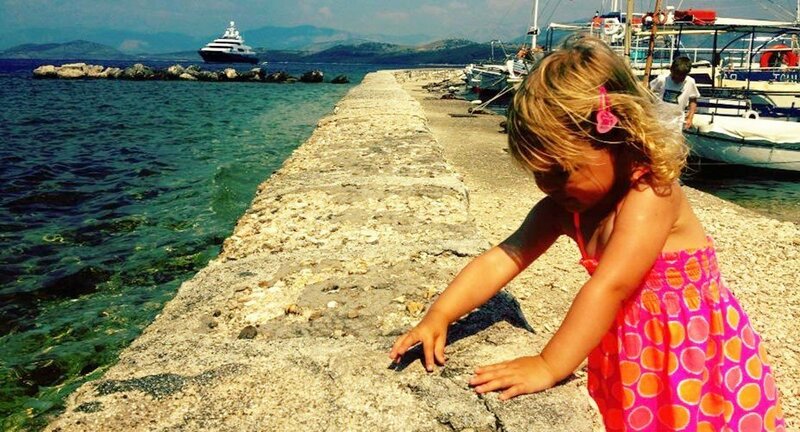 Read my top ten family holidays in Greece here. 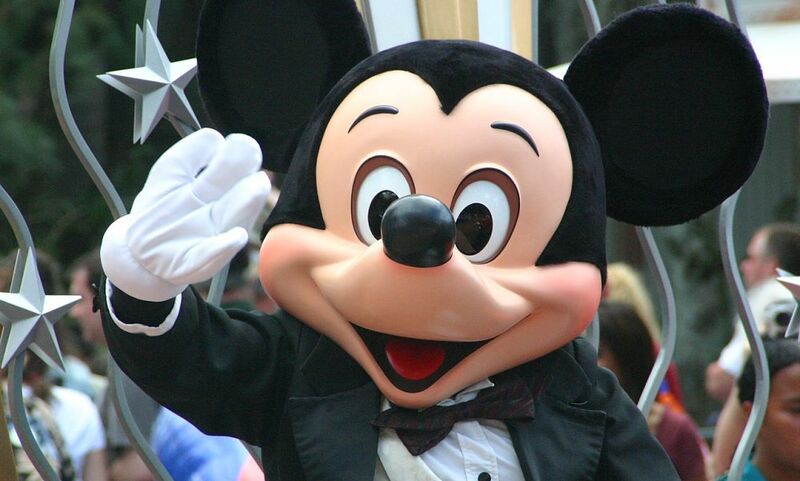 Attraction Tickets Direct have a super offer on theme park passes in Orlando for this year and next. 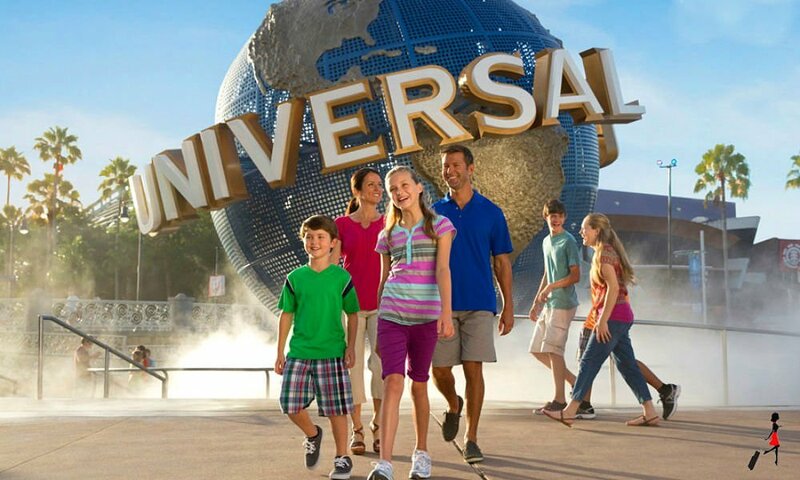 They are offering adults tickets at kids prices in Universal Studios, DisneyWorld and SeaWorld theme parks. They are also offering FREE tickets for Madame Tussaud’s, Sea Life Orlando and Icon Orlando if you purchase Disney Ultimate or Disney Combination Tickets. What I really love about this deal is you only have to pay a deposit of €25 per person to secure these deals. One of my personal favourite hotels, Lough Erne Resort is offering up to 45% off stays from January 3rd – March 28th. Prices start from £99 midweek and £139 at weekend with breakfast and spa access; golf rates are also reduced. Other hotel chains such as Flynn Hotels and Maldron Hotels are offering discounts and the 4* Lough Rea Hotel in Galway is only €79 per couple including breakfast, a glass on wine on arrival and a €20 voucher for the spa! However, my best Black Friday staycation deal goes to the Castle Leslie Estate which can be booked via Groupon. I absolutely loved my stay in Castle Leslie and think this incredible value. What a super Christmas gift idea! 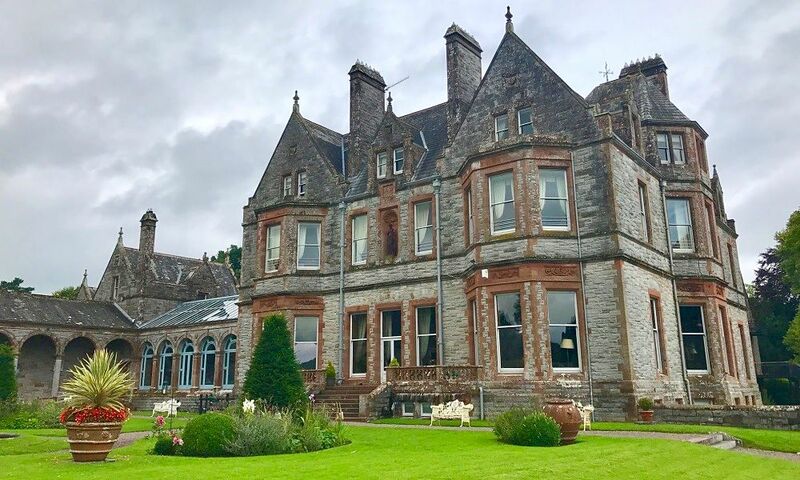 Castle Leslie Estate 1 Night for Two with Breakfast, Bubbly, Canapes and €50 Resort Credit €165! There are so many direct flights to Asia and the USA from Irish airports, long haul travel has never been so accessible or affordable! 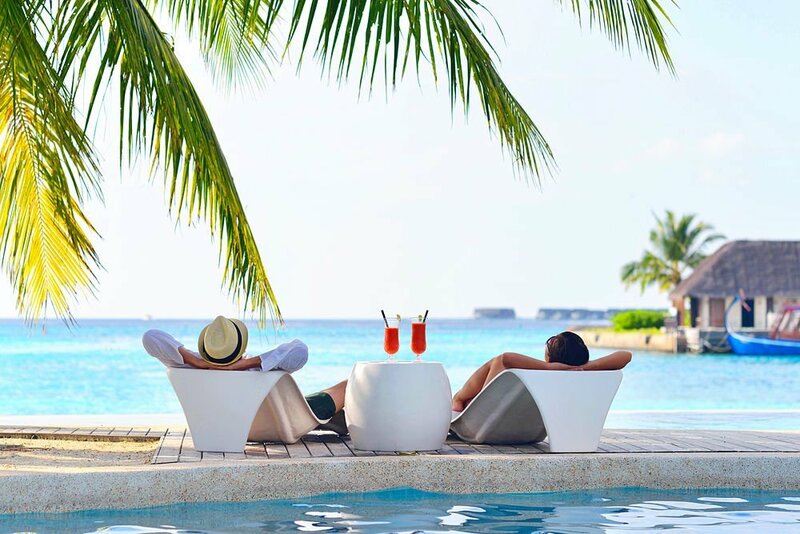 American Holidays is offering €100 off selected multi centre getaways and Tropical Sky have savings of up to €1220 on selected destinations like Mauritius, Maldives & Barbados. However I have chosen one of my favourite holiday destinations Sri Lanka, for my best Black Friday long haul travel deal. This is a great deal to experience one of South East Asia’s real treasures. The price includes flights and a seven-night stay with all meals and drinks included. I went to Sri Lanka last year and loved it. There is so much to see and do, you really need to look beyond the beaches. I suggest booking this beach week and adding on 4 / 5 days in the cultural centre. You can read my highlights of Sri Lanka here. Ryanair is offering daily offers in it’s Cyber week sale, Aer Lingus has €100 off return flights to the USA as well as one-way flights to Europe for €29.99. WOW air’s ‘Purple Friday’ has one-way fares to Iceland from €49.99 and the USA (including LA) from €119.99. My best advice for airline sales though is to check Skyscanner. Their website shows you the cheapest and easiest way to get to your destination and they will be updating all airlines’ Black Friday offers in real time. Don’t leave it till the last minute to book your airport transfers. Transfer specialists Hoppa.ie is offering a whopping 28% off all airport transfers online. 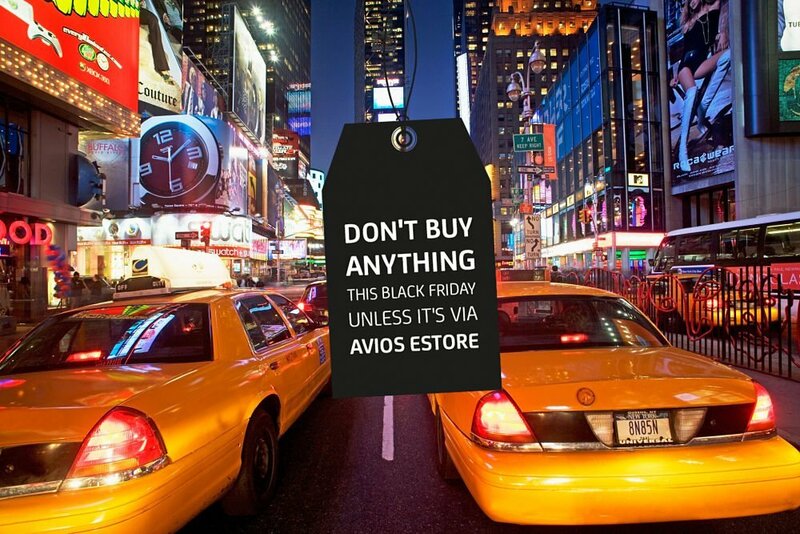 When you are shopping online this weekend make sure you shop via the AerClub eStore. You will collect Avios as well as discounts in many online stores. Eason is offering 7 Avios per €1 spent, Marks & Spencer is offering 6 Avios per €1 spent, Apple is offering 4 Avios per €1 spent and Currys / PC World is offering 3 Avios per every €1 spent. This is a great way to boost your Avios balance. Looking for a new camera? 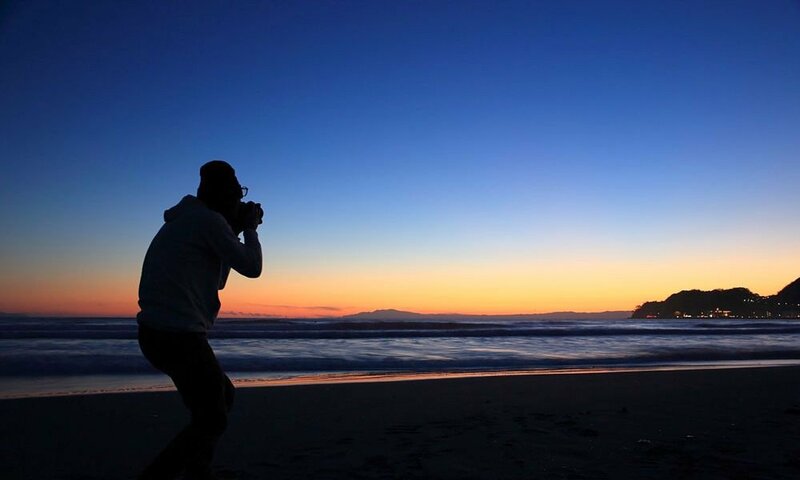 Want to boost your Instagram pics? Canon have some amazing Black Friday deals on cameras with savings of up to €910! Like travel gadgets? See more here. Up to 50% off at The Loop – Buy now and collect within 3 months! Did you know that if you shop at The Loop online you have three months to collect your shopping? Take advantage of The Loop at Dublin Airport’s Black Friday offers and collect them the next time you fly! Like Travel Tips? See more here. 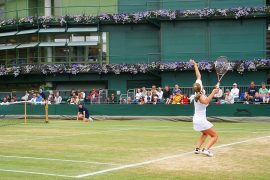 Wimbledon Packages: Flights, Accommodation And Tickets From €597, VIP Packages from €1197! Sunway’s 5 Day Holiday Sale! 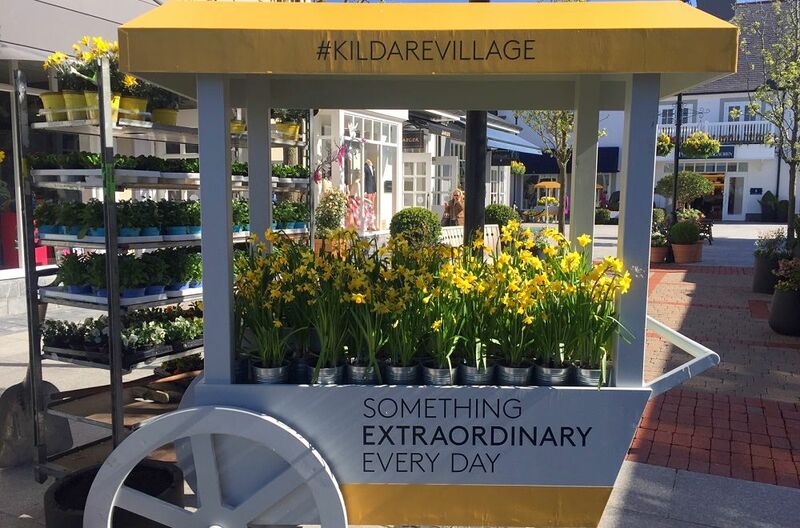 AerClub Event at Kildare Village 8th & 9th September. Save up to 20%, Collect Triple Avios & Lots More! Next articleTop 3 Las Vegas Multi Centre Holidays – Prices from €899 Inc All Flights & Hotels! Hi, your post for trip to Vienna is not adding up….the flight dates don’t match that of the hotel?? Flights for 40€ are from 11-14 Jan and the hotel dates are from 24-27 Jan?? It works out more expensive than your add…..